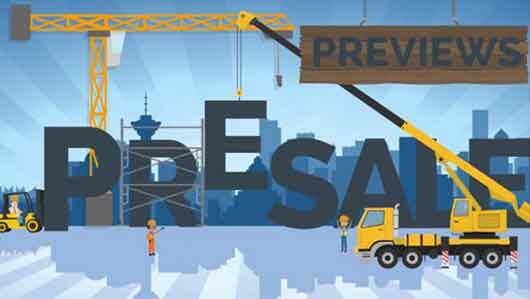 Why do Investors Buy Presale Condos in Vancouver? Welcome to How to Buy a Presale Condo in Vancouver 1. This is the first in a series of videos that will explain in detail the process of buying a pre-construction or off plan property in Vancouver, British Columbia, Canada. Pre Sale Condos are not for everyone. But for many Buyers particularly investors, Presale Condominiums are a great option because of the advantages of this type of property offers. What are Some the Advantages to Buying Pre Sale Condos for Investors? Warranty Protection – When the property completes the investor gets a property with a full 2/5/10 Warranty which in most cases means low cost and low hassle ownership during the life of the warranty. Leverage – An investor may be able to purchase a Presale by putting down a deposit of 5-10%. Should the property increase in value before Completion, an investor could see a significant return on the deposit money invested. Also, in a rising market, an investor may be able to buy a presale a with a 5% or 10% deposit and then Complete on the property with over 20% in equity without putting up any more money up due to the increased value of the property at Completion. 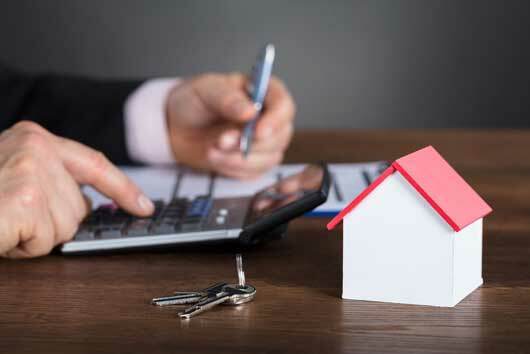 This would allow the investor to avoid costly CMHC high ratio insurance premiums required for properties purchased with less than a 20% downpayment. 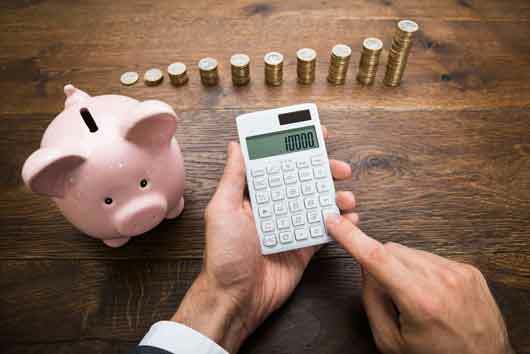 Low Cost of Ownership – New condos built by good Developers in most cases will not require a lot costly and time-consuming repairs or maintenance on the part of an owner/investor as compared to an older building. Popularity with Tenants – Newer buildings tend to be popular with tenants for a lot of the same reasons they’re popular with investors, newness, no need for repairs or troublesome and costly maintenance as well as the modern conveniences that newer building tend to come with such as Gyms, Saunas, Hot Tubs, Concierge, Swimming Pools, etc. Newer Suites Often Get Higher Rent – Brand new is popular and very often prospective tenants are willing to pay a premium to rent a newer suite over an older suite. 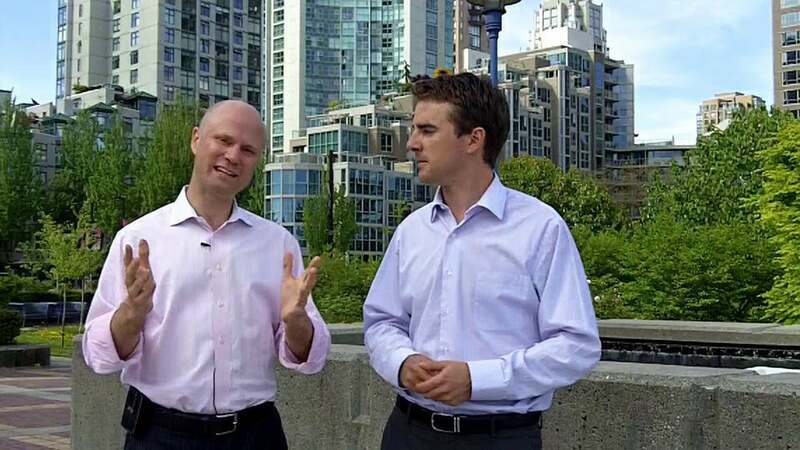 Stay tuned for Episode 2 of How to Purchase a Presale Condo in Vancouver where we discuss the advantages of buying Presales for Owner Occupiers. Looking for advice on how to Sell a Property in Vancouver? 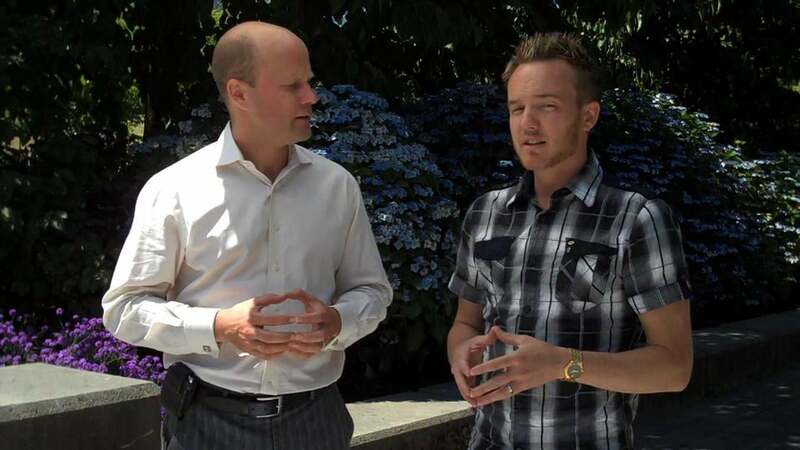 Check out these great videos on How to Sell an Apartment in Vancouver with Video! Buying? Questions? 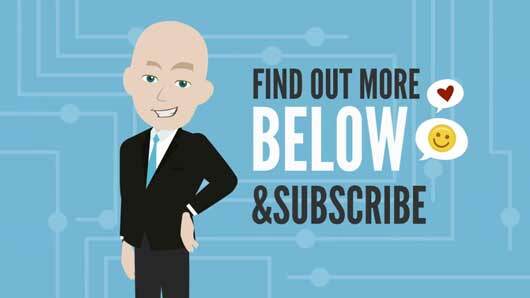 Have a look at these informative videos on How to Buy a Condominium in Vancouver! with Video! I Strongly ENCOURAGE Questions and Comments in the field below! !